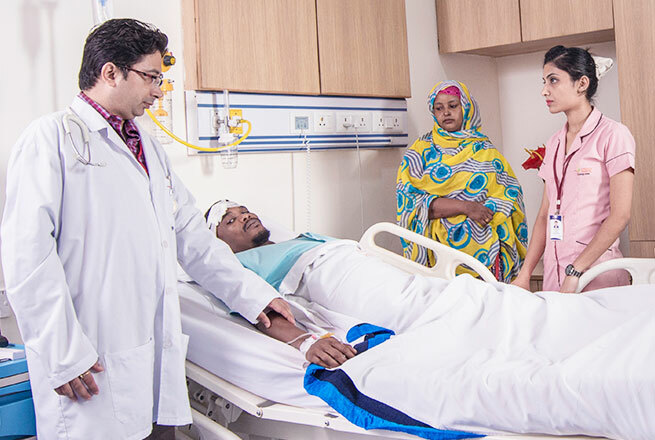 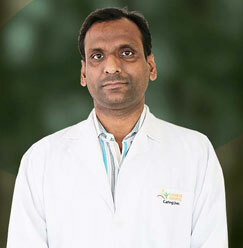 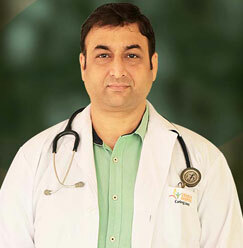 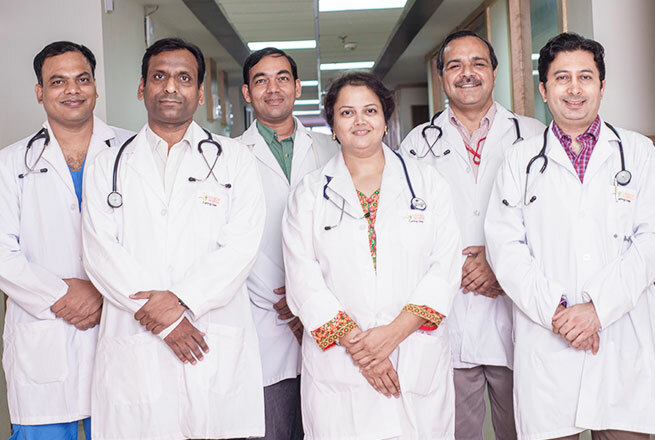 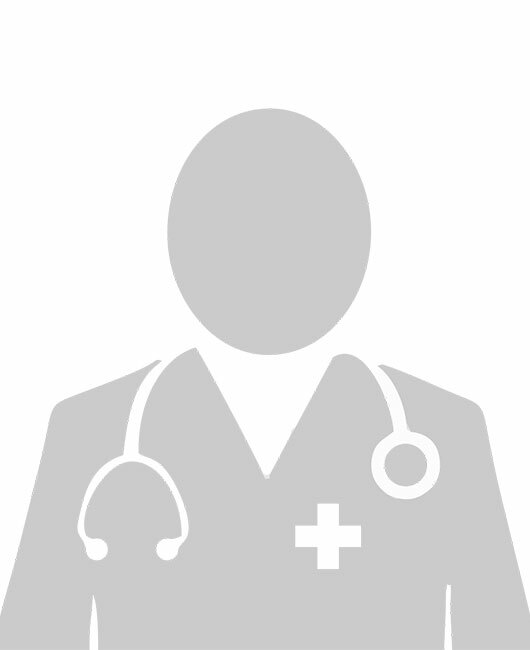 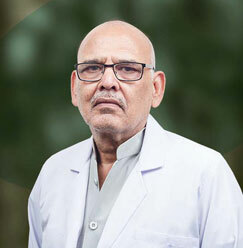 Dr. Saurabh Srivastava is working as a Professor in Department of Medicine at Sharda Hospital. 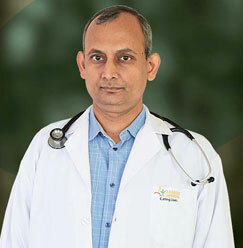 He has a Special interest in Diabetes and Endocrinology. 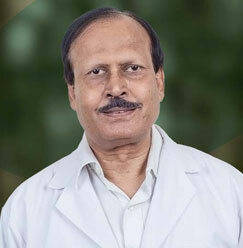 He has many publications in various National and International Journals. 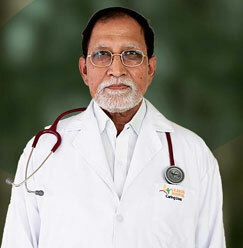 Along with that, he has been writing chapters for medical books. 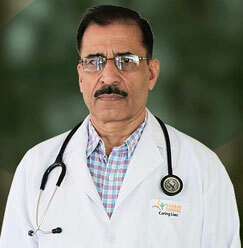 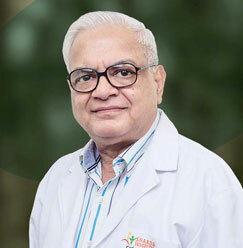 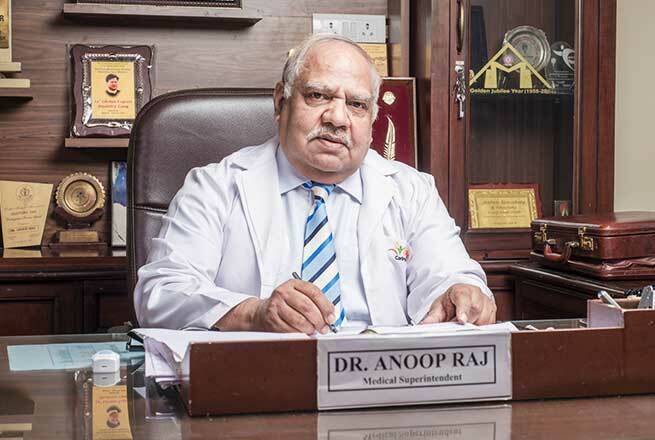 Not only this, he has received fellowships and memberships of various renowned academic organizations & committees like ethical committee, Medical Education unit, Curriculum, ATTCOM committee and the antiragging committee of the Institution. 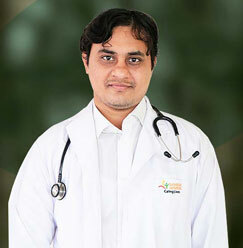 Along with being the DMS of the Hospital, he plays the role of an academic coordinator of the department.